You heard us. A naturally sour cider! 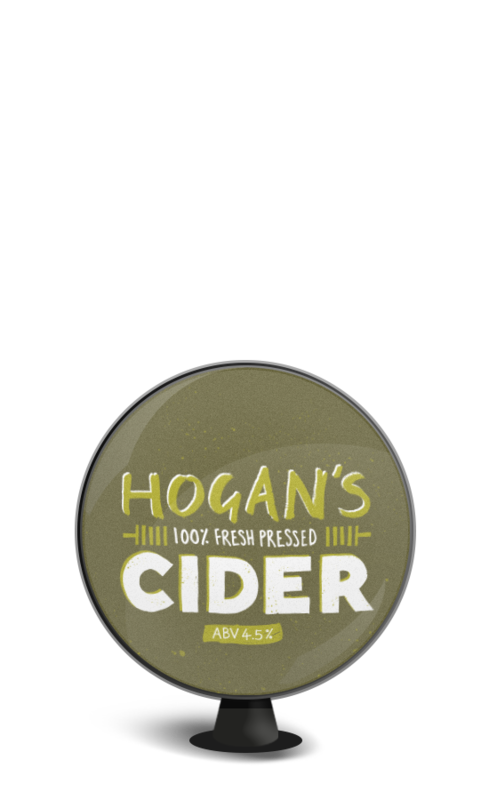 But fear not, this is still a proper cider with nothing added that doesn’t need to be there. Like all our blends it’s made from 100% pressed apple, but this one comes with added rebellion for those of you feeling a little daring. Fresh, earthy and sharp, the flavours carry a fierce tangy apple edge that’s super refreshing. Cheers to the brave... this is killer!